With years of experience, we have mastered the iPhone software development kit. Our skilled iPhone developers know how to take full advantage of the iOS 7 platform to produce applications with tremendous capability. 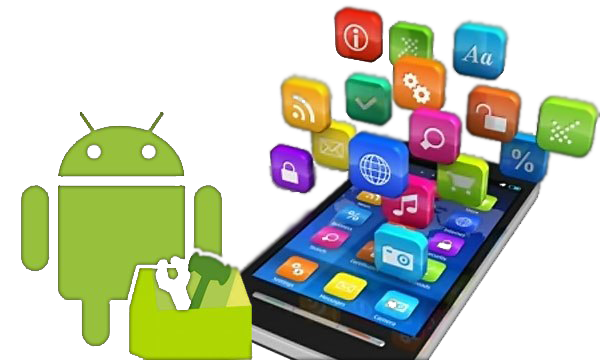 Our adept Android developers build vibrant apps that captivate all those that use them. Our developers build apps that meet your business objectives, and our team ensures this by creating stunning designs with brilliant functionality that will grow your user base.